Biozone Purifiers use the scientifically advanced, proprietary, PureWaveTM process that removes contaminants from air, surfaces and water through the use of its powerful photoplasma method. 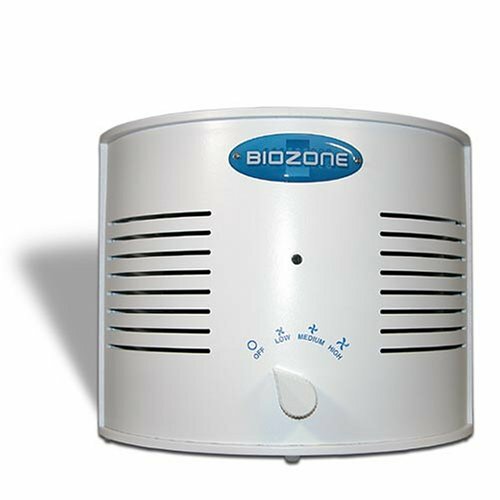 Biozone's Residential and Small Business units can provide dramatic improvement in indoor air quality for your home or business and significantly reduce pollutants and contaminants in homes and businesses. For spaces up to 1000 sq. ft.